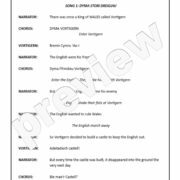 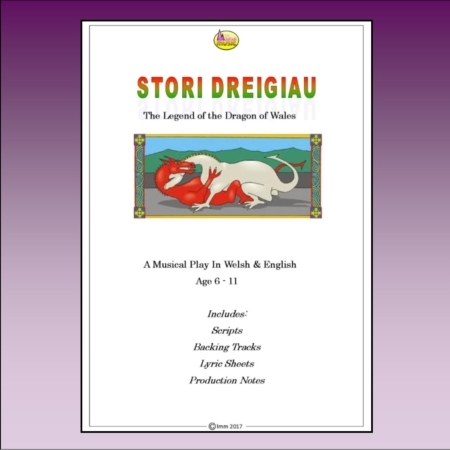 STORI DREIGIAU retells the legend of the Welsh dragon in an original play with music. 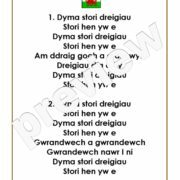 The bilingual script allows all Welsh learners to participate, with opportunities for large groups. 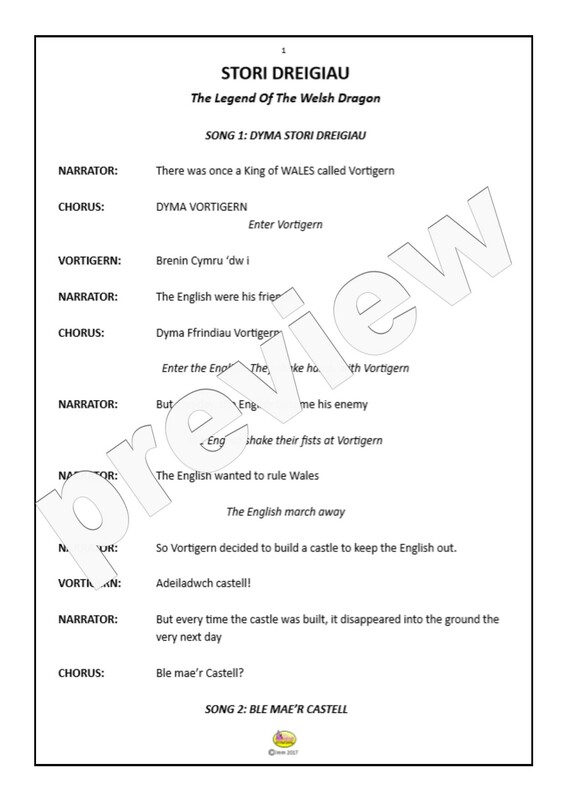 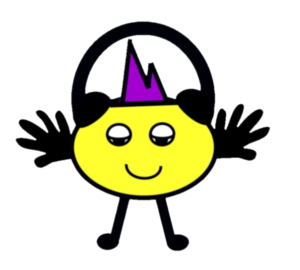 The 4 songs are a mixture of original and well-known songs, drawing on the musical traditions of Wales. 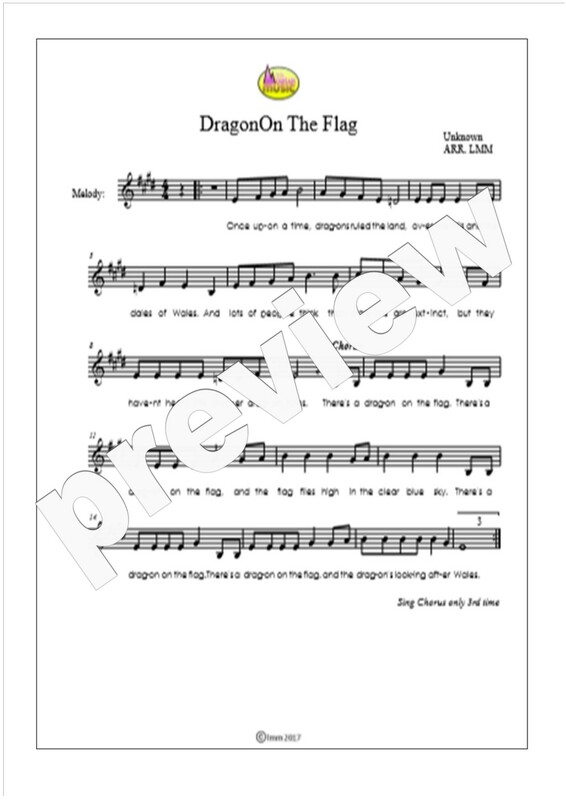 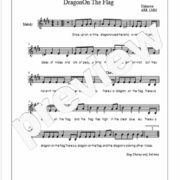 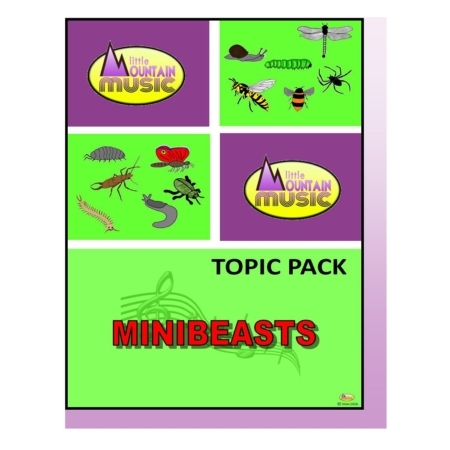 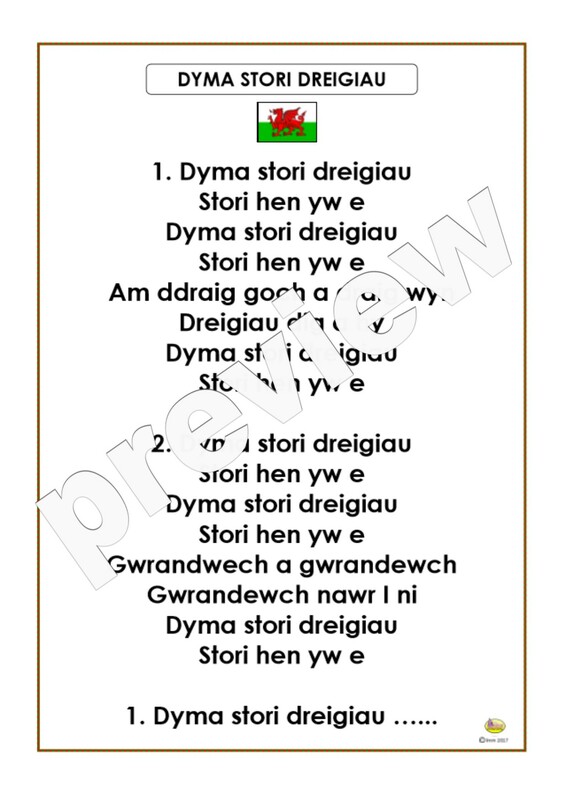 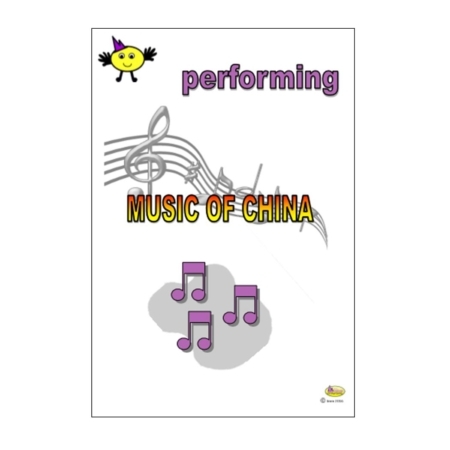 This resource is ideal for a class performance to celebrate St David’s Day!